Plot: In winter, deep in British Columbia, there’s more than just some of the best places to ride on earth. Here, around every corner there’s some unexplained phenomena taking place. Plot: In winter, deep in British Columbia, there’s more than just some of the best places to ride on earth. Here, around every corner there’s some unexplained phenomena taking place. Snowboarders Travis Rice, Robin Van Gyn, Bryan Fox and Austen Sweetin each have a very unique and creative approach to life. They each share a curiosity for a deeper understanding of the interconnected natural world that snowboarding takes them to. 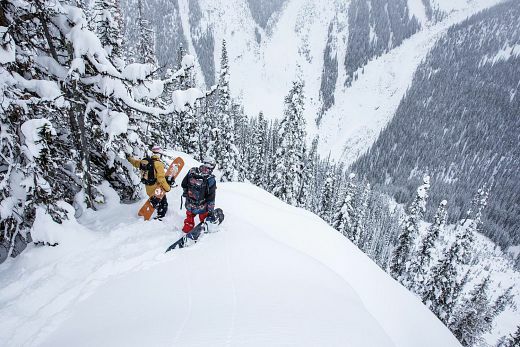 Through their experiences riding in the heart of winter at CMH Galena we get to peek into how dynamic snowboarding can be in the furthest temperate inland rainforest on the planet. 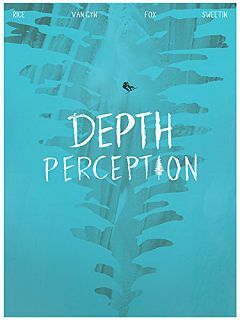 Presented by Quiksilver, Depth Perception showcases the fantastic layers of the super natural world, which ultimately becomes the perfect backdrop for some of the most empowered free-riding of their lives.